Our Fontana location for TFC Title Loans is located at 8148 Sierra Avenue Fontana California 92335. 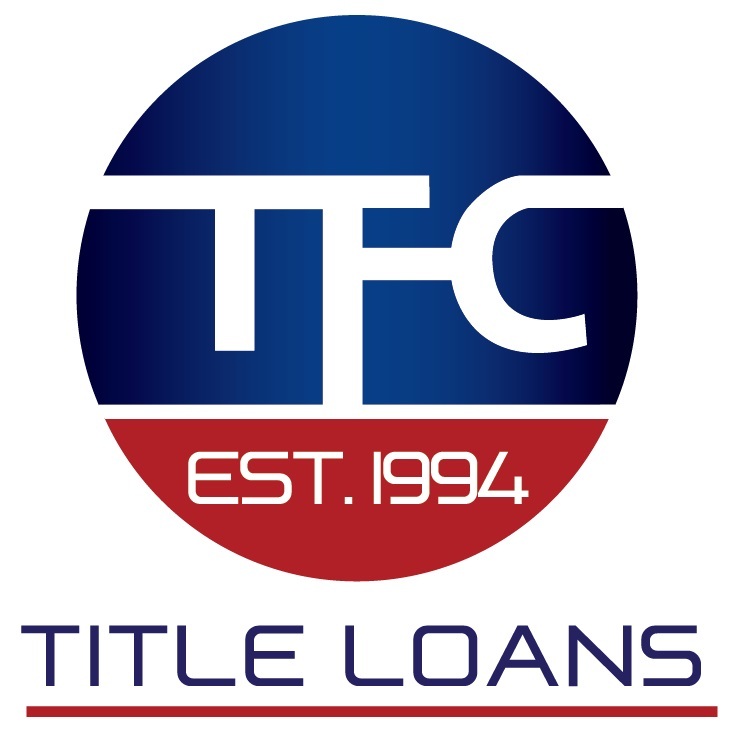 TFC Title Loans has been proving Title Loans to the people of Fontana and surrounding areas for over 20 years we are the most established Title Lender in California. With our vast knowledge and highly skilled sales team we are able to answer and research any situations that may happen. If you have problems at the DMV past due fees for registration, unpaid parking tickets, or just need to transfer the title into your name our skilled reps will be able to provide you with all the information that you will need. We will also be able to go to the DMV and transfer your vehicle into your name without you wait in line. If you need emergency money for car repairs, body work, interior work or just cosmetic operates we can still help you.